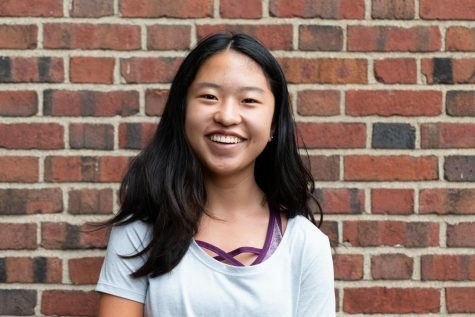 Mia Compton-Engle (‘22) is her first year with the Shakerite. She is currently a Journalism I Reporter. Mia runs cross-country and track and is a member of student council, Pen Ohio, Latin club, and Youth Ending Hunger.